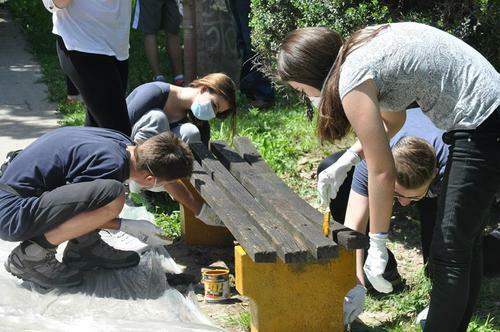 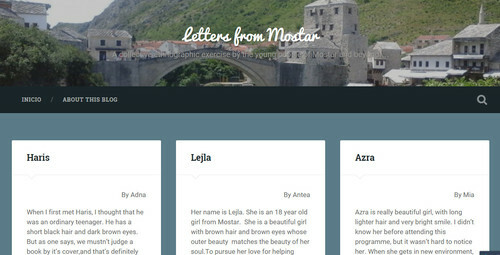 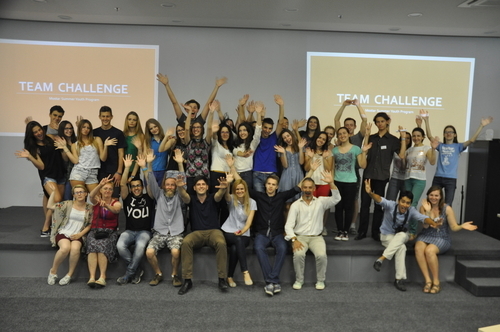 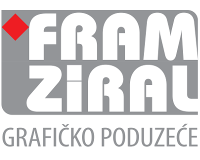 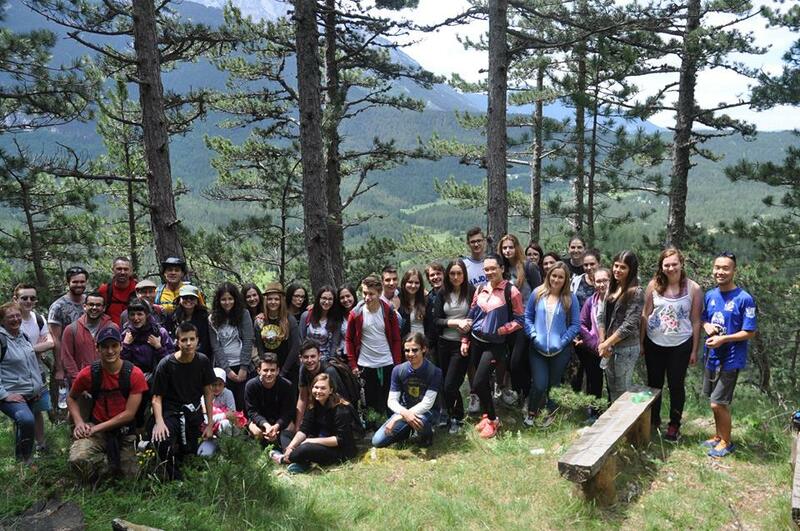 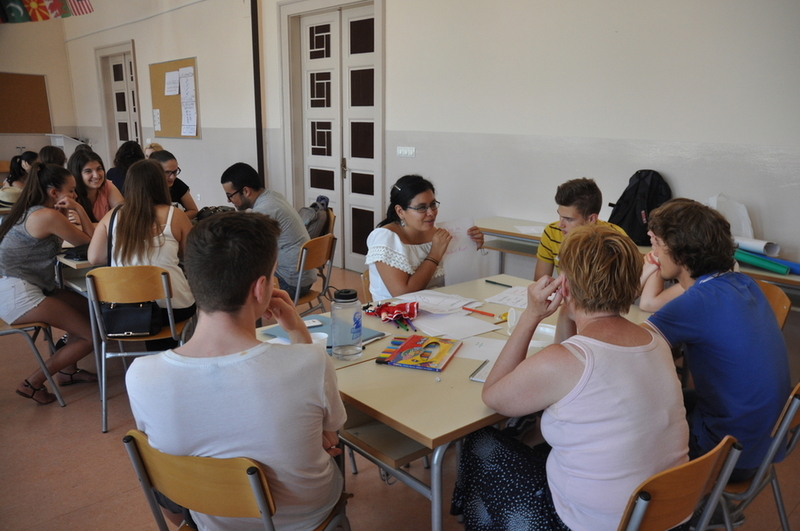 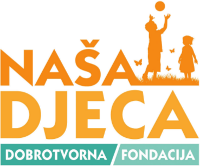 Letters from Mostar is a blog created by students in the course “Ethnographic techniques for inter-cultural understanding”, at the Mostar Summer Youth Programme 2015. 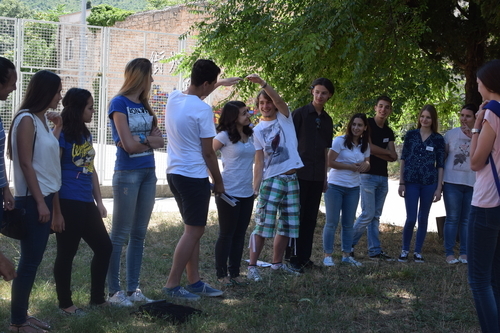 In each blog entry, the students present small ethnographic accounts of each other. 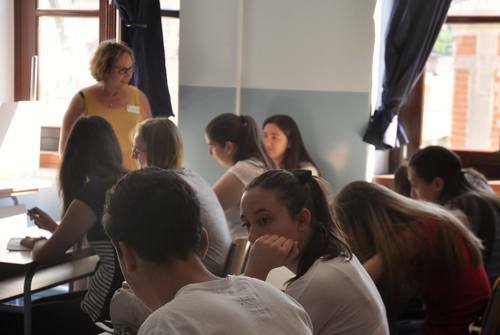 We hope you’ll enjoy reading through all the ethnographic accounts, while getting to know a vibrant new generation that is taking the challenge of rebuilding the dynamic and exuberant spirit of the sunniest city in Europe!